The United States may soon abandon disposable spacecraft for future missions in space and turn instead to craft that can leave and return to Earth in one piece. The section states that within 60 days of the budget passing, the secretary of Defense will submit to the congressional defense communities a report that determines whether reusable launch vehicles could meet the needs of defense agencies. 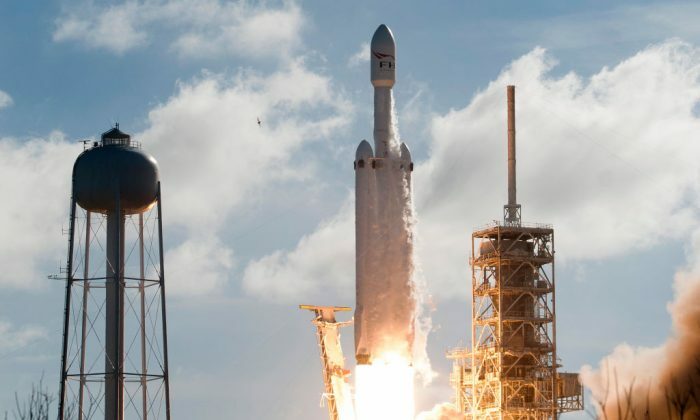 Elon Musk’s SpaceX showed that it’s possible to develop reusable spacecraft, and recently demonstrated this with its launch of Commercial Resupply Mission 15 for NASA, which was able to fly and recover the Falcon 9 rocket and Dragon capsule needed for the launch. The new requirement, which will apply to defense programs moving forward, could be a nod to the Space Force, which President Donald Trump created through executive action on June 18 as the sixth branch of the U.S. Armed Forces. The reusable spacecraft could help settle some controversies around how the new military branch will be funded.